Enjoy the amazing feel of our brushed Microfiber Pillowcases. Made with 100% Microfiber and designed to resist wrinkles and pilling, they will stay like new through many machine wash cycles. 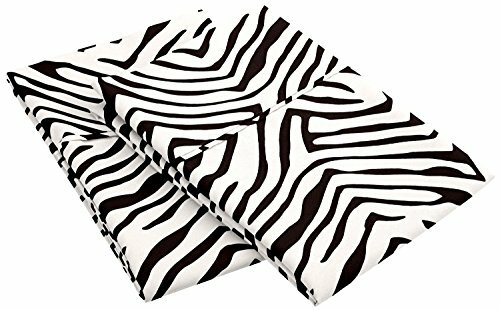 Strong and durable.Pillowcases 20"x40" Matching duvet cover and sheet sets available. Matching duvet cover and sheet sets available. If you have any questions about this product by Marrikas, contact us by completing and submitting the form below. If you are looking for a specif part number, please include it with your message.